When a man got saved, he was actually born into a new life in Christ. However, it takes light to interact with this new life. 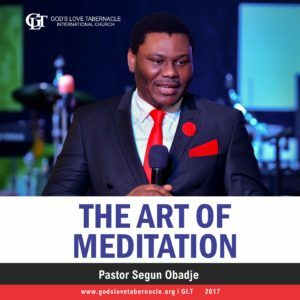 Pastor Segun Obadje here reveals the importance of walking in light and how to interact with the light of God’s word. It is a ‘must hear’ for anyone longing for revelation and depth in the things of God. 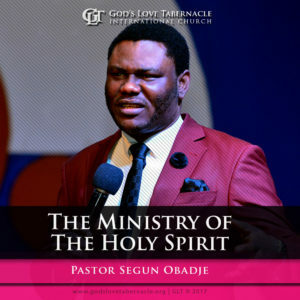 Listen, learn and begin to give expression to the light of God’s word in your spirit. Stay blessed! 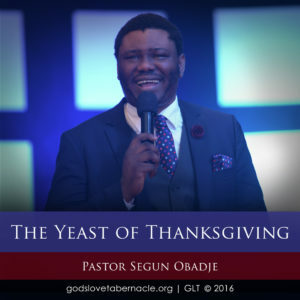 Click the Add to Cart Button to Join Pastor Segun Obadje (Ph.D) as he unravels the art of true worship. Remain Blessed! Do you know who the Light is? Are you longing to reproduce the Light in you? Do you taste for revelation and depth of the things of God? 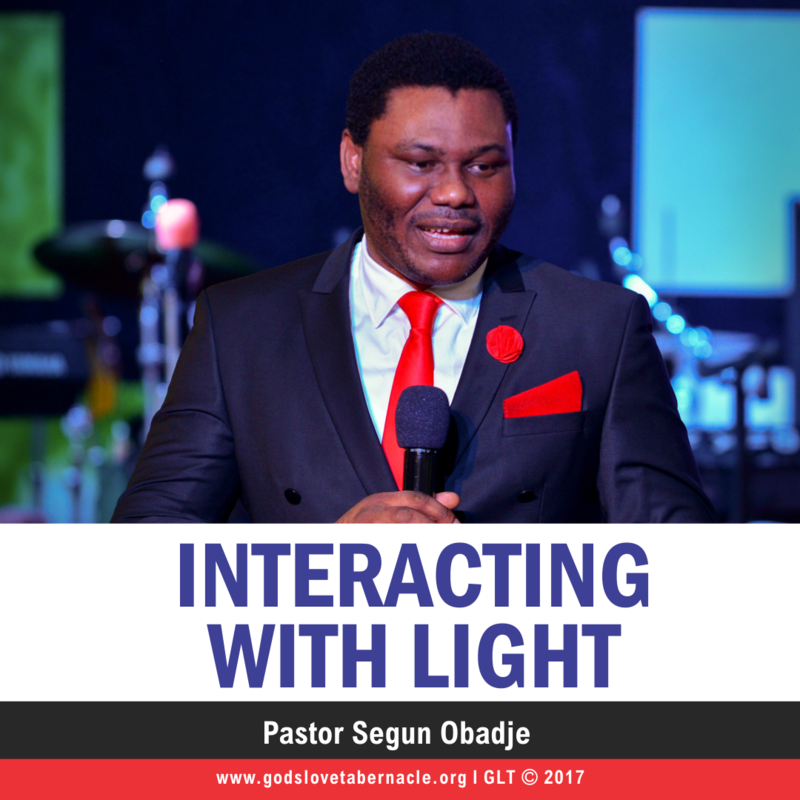 In Part 2 of this impactful series, Pastor Funke Obadje explains clearly what it means to interact with the Light. Discover from the several stories Pastor Funke reveals on how you can tap into the know-how of the Light. See also from Scripture how you, the righteous in Christ, will unconsciously produce good works when you are rooted in grace. Hear this powerful message and live with full assurance that you are justified by faith and have an unshakable salvation in Christ Jesus! 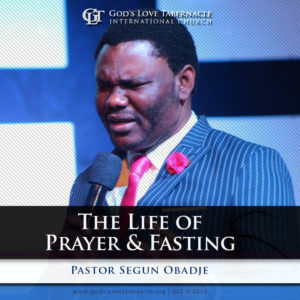 Interacting with the Light Series by Pastor Segun & Funke Obadje is a powerful classic series in two parts; 1 & 2.